child appeared in the household. competitor, aged nine years. 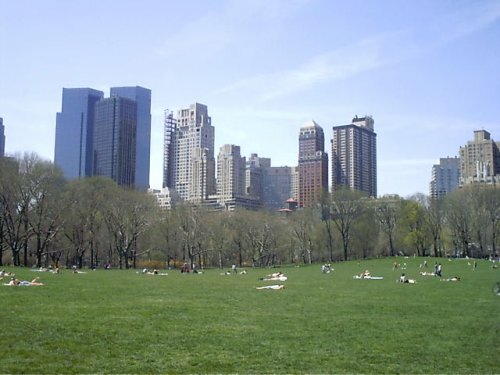 However, it was really great fun." nine boys, including three of his own, on what they called a "scramble"
which your children as well as my own treat me as a friend and playmate. over a rival of his own age." Theodore Roosevelt not only wrote to his kids, but also drew great pictures.One of his best in here is a drawing of TR playing tennis.Before widespread telphones, and certainly prior to cell phones, people seemed to dash off notes to each other more frequently.One school of TR thought says Teddy simply loved writing to his kids in profusion.The revisionist school says, of course he did, since he was so frequently away. TR's letters to his son Quentin are especially touching, since later on Quentin took a German gunner's bullet through the head over France, driving TR into inconsolate murmerings lamenting the loss of his "Quentee-Quee. "The development of these nicknames is chronicled in these letters. 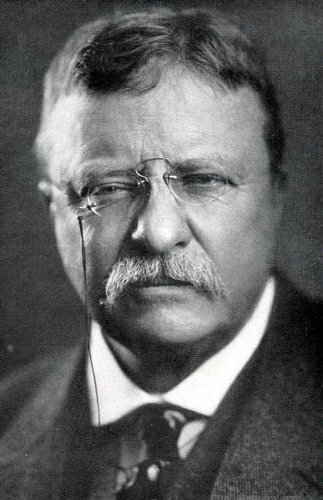 For whatever reason TR wrote them, they read very movingly.TR's own namesake, Ted Jr., tried to pull off the same thing with his kids, documented in another out-of-print book written by Ted Jr (before his early heart attack during WWII) called "All in the Family. "Wherein little Ted's mistake is to too slavishly imitate big TR's way of organizing walks, going camping, and dashing off notes.So there is something inimitable here, which should also caution the modern reader from hankering too quickly to start writing letters-a-plenty.But the picture drawing might be OK.What kid wouldn't like a few more scribbled pictures from their dad? 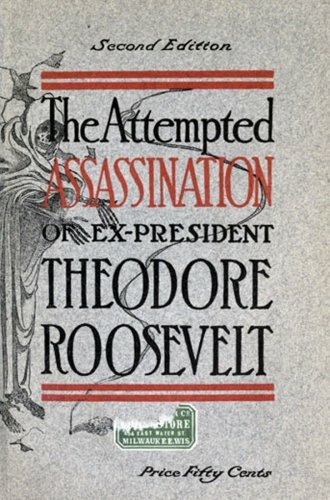 This was Roosevelt's first book which he started while attending Harvard and published after graduation. 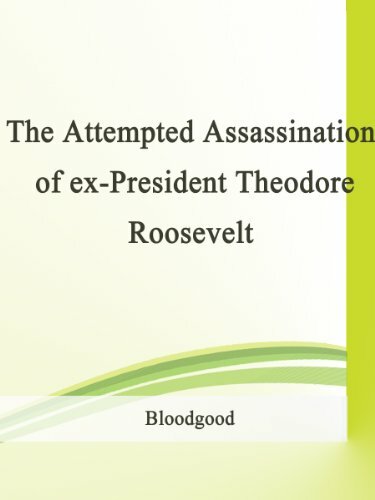 The book established Roosevelt as a serious historian. 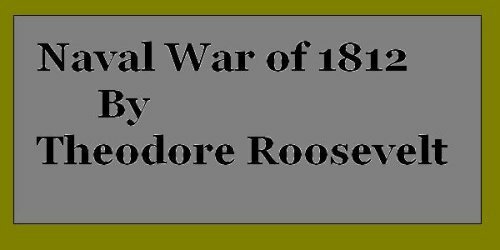 A naval historian wrote recently: "Roosevelt’s study of the War of 1812 influenced all subsequent scholarship on the naval aspects of the War of 1812 and continues to be reprinted. 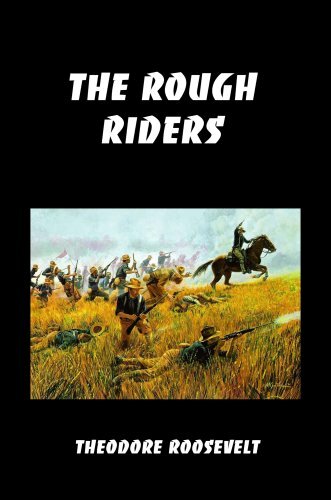 More than a classic, it remains, after 120 years, a standard study of the war." This is part 2 of the book. 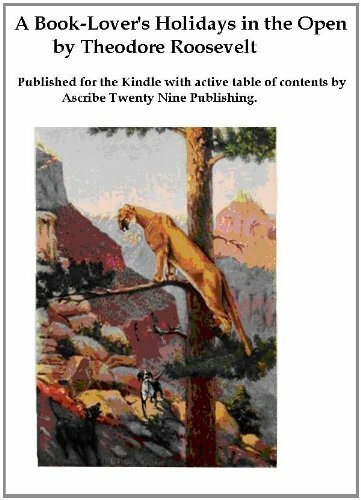 No illustrations or images are included in this version. CHAPTER I. 1814. ON THE OCEAN. CHAPTER II. 1814. ON THE LAKES. CHAPTER III. 1815. COXCLUDING OPERATIONS. CHAPTER IV. 1815. THE BATTLE OF NEW ORLEANS. 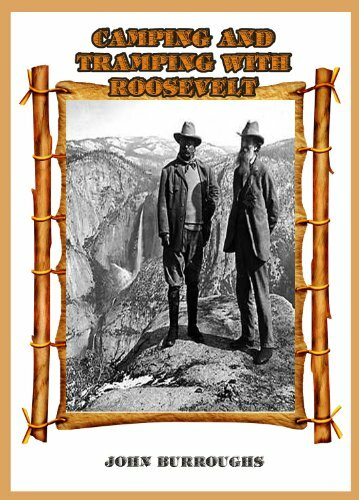 Burroughs was a world traveler and wrote of many of his trips in his book "Fresh Fields".One of his most memorable experiences was the time he spent with President Theodore Roosevelt in Yellowstone.He was so taken with the president's true love of nature - down to the smallest creatures.He felt that Teddy Roosevelt was misunderstood and wrote "Camping and Tramping with Roosevelt" to share a side of the president that most people never saw, including his deep love of birds.Burroughs published this book in 1907. This book is printed in its original form so some imperfections or marks may appear, but we believe the work is culturally important enough to preserve it in its original form. Sunday was as dismal a day for small Calvinistic children of Dutch descent as if they had been of Puritan or Scotch Covenanting or French Huguenot descent−−and I speak as one proud of his Holland, Huguenot, and Covenanting ancestors, and proud that the blood of that stark Puritan divine Jonathan Edwards flows in the veins of his children. 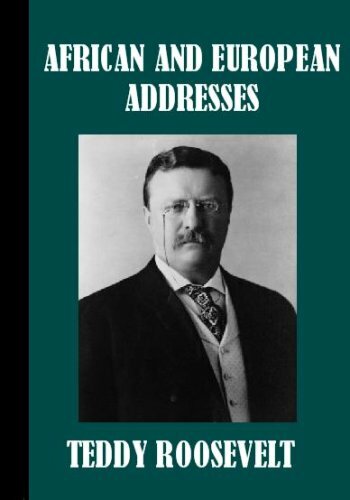 A great read by Teddy the Man himself. Col. Theodore Roosevelt, carrying the leaden missile intended as a pellet of death in his right side, has recovered. He is spared for many more years of active service for his country. This is part 1 of the book. Text only with no images. 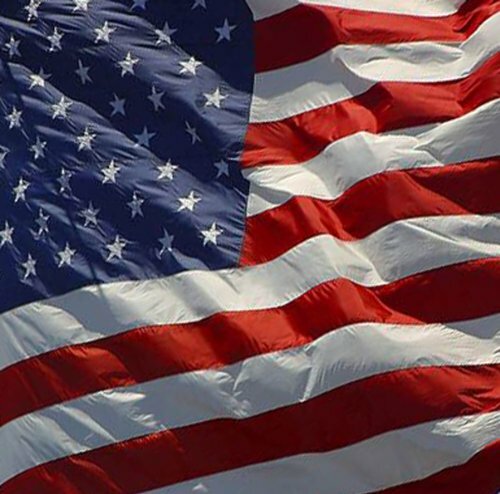 to the American and the English reader. sides, or, indeed, as telling the whole story. contradictory statements he will meet with. third of the works in question. " It is apparent this was scanned and not proof read. Not worth the little that it cost. In finishing the correction of the last proofs of this sketch, I perceive that some of those who read it may suppose that I planned to write a deliberate eulogy of Theodore Roosevelt. This is not true. I knew him for forty years, but I never followed his political leadership. Our political differences, however, never lessened our personal friendship. Sometimes long intervals elapsed between our meetings, but when we met it was always with the same intimacy, and when we wrote it was with the same candor. I count it fortunate for me that during the last ten years of his life, I was thrown more with Roosevelt than during all the earlier period; and so I was able to observe him, to know his motives, and to study his character during the chief crises of his later career, when what he thought and did became an integral part of the development of the United States. After the outbreak of the World War, in 1914, he and I thought alike, and if I mistake not, this closing phase of his life will come more and more to be revered by his countrymen as an example of the highest patriotism and courage. Regardless of popular lukewarmness at the start, and of persistent official thwarting throughout, he roused the conscience of the nation to a sense of its duty and of its honor. What gratitude can repay one who rouses the con science of a nation? Roosevelt sacrificed his life for patriotism as surely as if he had died leading a charge in the Battle of the Marne. 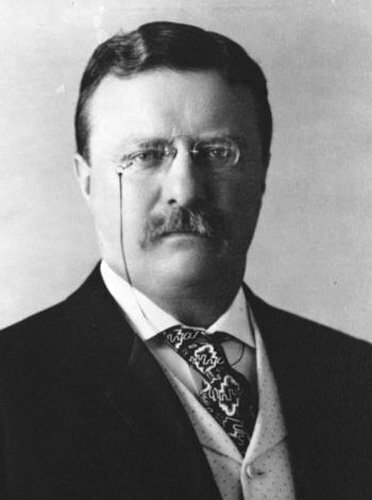 Several years ago, browsing through stacks of used books in an Idaho bookstore, I came across Theodore Roosevelt, An Intimate Biography, by William Roscoe Thayer, Houghton Mifflin Company, 1919. Once I started to read this book, I couldn't put it down. What makes this biography unique is that the author was an intimate friend who never voted for him or for any Republican candidate! 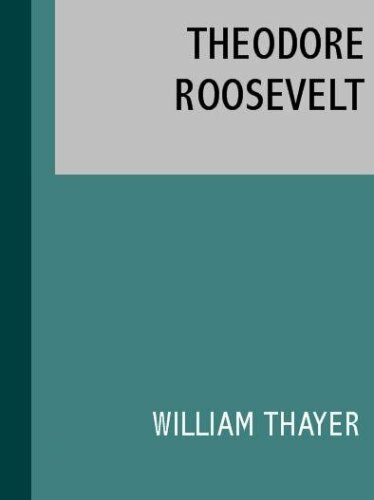 William Roscoe Thayer rarely agreed with Republican policy, and frequently debated the political issues with Roosevelt, although they became closer in political thought and opinion after 1914. It is refreshing to study the point of view of one of Roosevelt's contemporaries, instead of solely relying on the interpretations of authors who are so far removed from historical events. I heartily agree with Thayer's statement: "A contemporary can never judge as the historian a hundred years after the fact judges, but the contemporary view also has it's place, and it may be really nearer to the living truth than is the conclusion formed when the past is cold and remote and the actors are dead long ago. So a friend's outlined portrait, though obviously not impartial, must be nearer the truth than an enemy's can be - for the enemy is not impartial either. We have fallen too much into the habit of imagining that only hostile critics tell the truth." 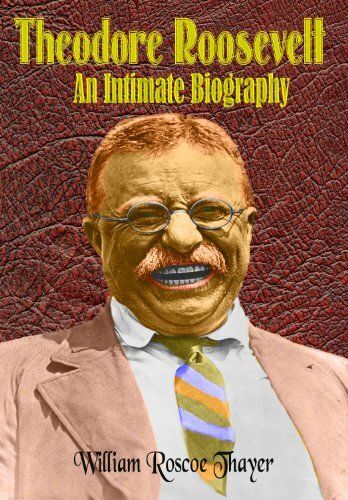 I highly recommend this book as a much needed "balance" in one's study of Theodore Roosevelt's life, political thought, and what made him "tick." 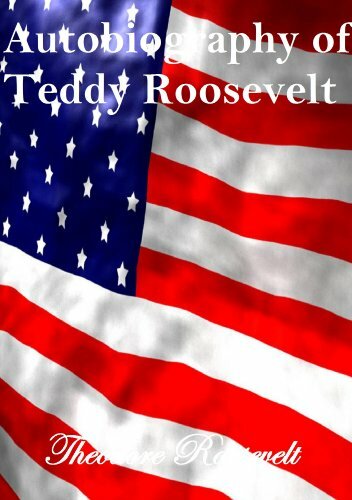 Although I have purposely brought out what I believe to be the most significant parts of Roosevelt's character and public life, I have not wished to be uncritical. I have suppressed nothing. Fortunately for his friends, the two libel suits which he went through in his later years, subjected him to a microscopic scrutiny, both as to his personal and his political life. All the efforts of very able lawyers, and of clever and unscrupulous enemies to undermine him, failed; and henceforth his advocates may rest on the verdicts given by two separate courts. As for the great political acts of his official career, Time has forestalled eulogy. 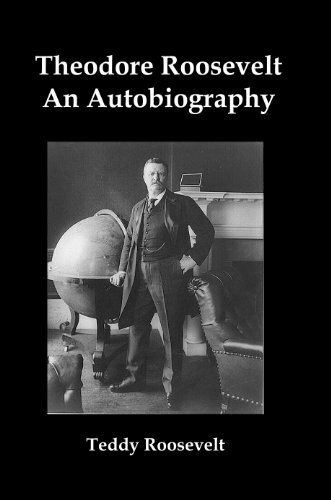 Fascinating reading for those interested in both the history of New York and of President Theodore Roosevelt who wrote this book in 1891 while in his early 30s, about 10 years before he became President. DISCOVERT AND FIRST SETTLEMENT. 1609-1626. THE DUTCH TOWN UNDER THE FIRST THREE DIRECTORS. 1626-1647. ACTVESANT AND THE END OF DUTCH RULE. 1647-1664. NEW TORK UNDER THE STUARTS. 1674-1688. THE USURPATION OF LEISLER 1689-1691. THE GROWTH OF THE COLONIAL SEAPORT. 1691-1720. THE CLOSE OF THE COLONIAL PERIOD. 1720-1764. THE UNREST BEFORE THE REVOLUTION. 1764-1774. THE BEGINNING OF DEMOCRATIC RULE. 1801-1821.
published complete up to 1777, under the title of "American Archives,"
the Library of the State Historical Society of Wisconsin, at Madison. Thwaites; I take this opportunity of extending to him my hearty thanks. commonwealths had become parts of the Federal Union. SAGAMORE HILL, LONG ISLAND, _October_, 1894.